Dedication to the communities we serve. Empowering our area’s youth to work hard and follow their dreams is the purpose behind the MVEC Scholarship Program. More than $100,000 is awarded each year to graduating high school seniors who want to continue their education at college or trade school. More than 1,500 students from all across America take part in the Youth Tour experience each year, and so can you! Travel to Washington, D.C., where you will meet your U.S. Representatives and Senators. This unique trip will give you the opportunity to watch history come alive as you explore the museums, memorials and monuments with students from your state. You will meet student leaders from nearly every state and hear dynamic leaders on Youth Day. Bottom line, you will make friendships that will last a lifetime. 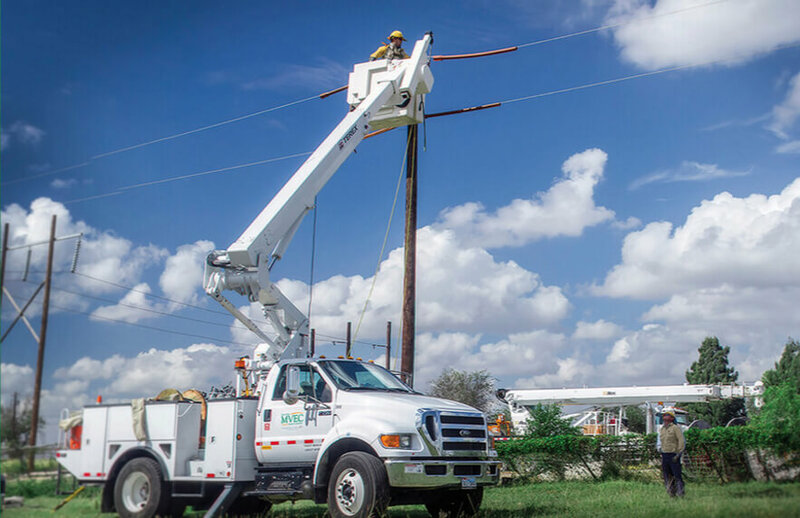 At Magic Valley, electrical safety is a top priority for our employees and the public. MVEC presents numerous safety programs throughout the year to audiences ranging from Pre-K students to adults. © Copyright 2019 Magic Valley Electric COOP.